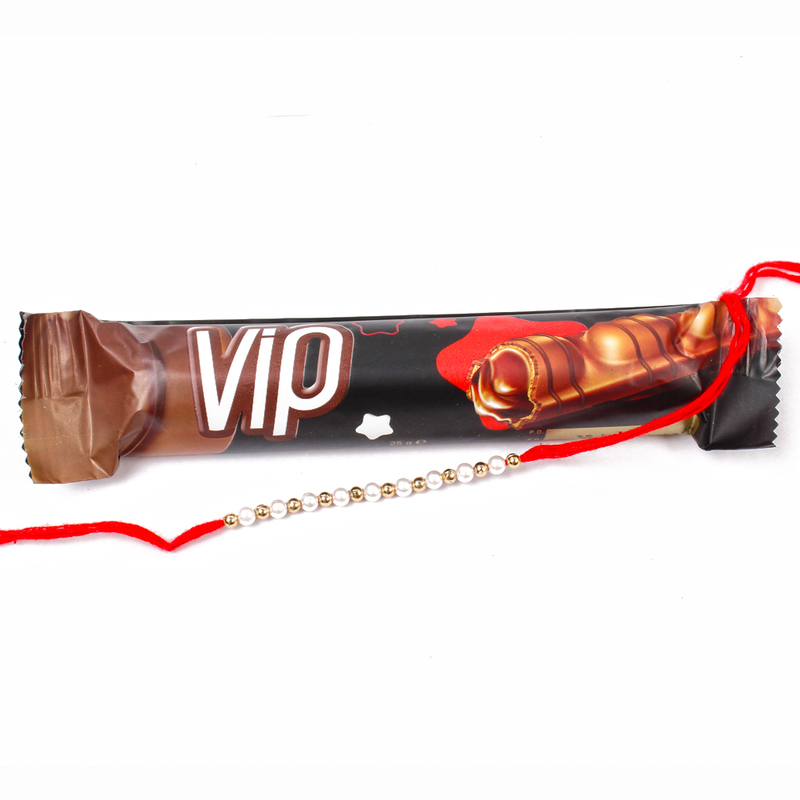 VIP Chocolate Bar (Weight : 25 Gms ) and White Pearl Rakhi along with Packet of Roli Chawal. 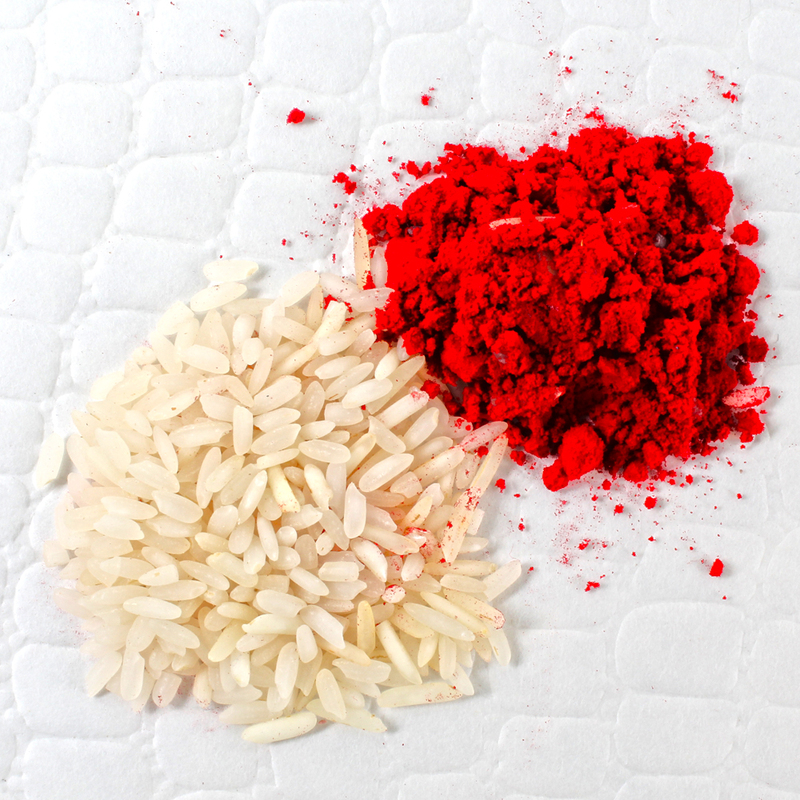 Raksha Bandhan is one of the most auspicious occasions for siblings and this Rakhi will definitely help you to make the most of it even if you are away from your brother on the day. 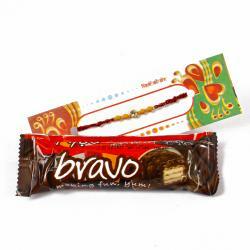 This Rakhi, expect to give your brother a memorable surprise with this special Pearl Rakhi. Attractive thread adorned with white pearly beads and metals beads in between the pearls shallows the beauty of this thread, It is a terrific combination of style with tradition. 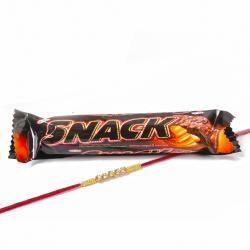 This rakhi comes in a proper packing. 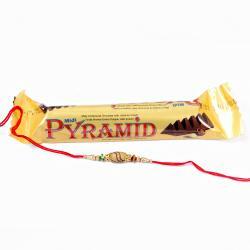 Product Includes : VIP Chocolate Bar (Weight : 25 Gms ) White Pearl Rakhi and Packet of Roli Chawal.